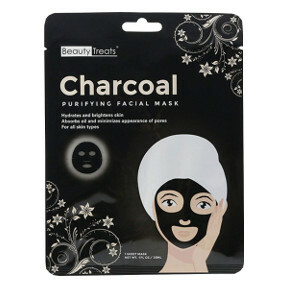 Single sheet mask in sealed packet. Hydrates and brightens skin. Absorbs oil and minimizes appearance of pores. For all skin types.